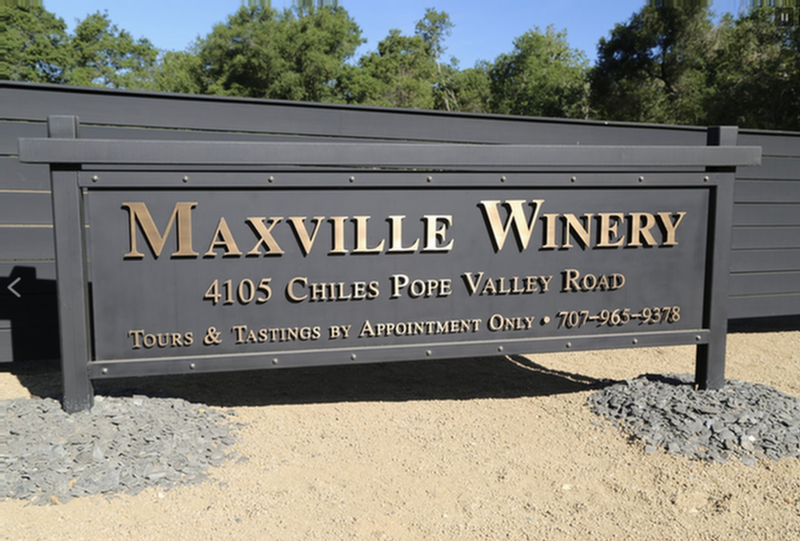 You may also call us at 707-965-9378, x105 to schedule your tour and tasting experiences today!! Click "View larger map" above for directions to winery! !